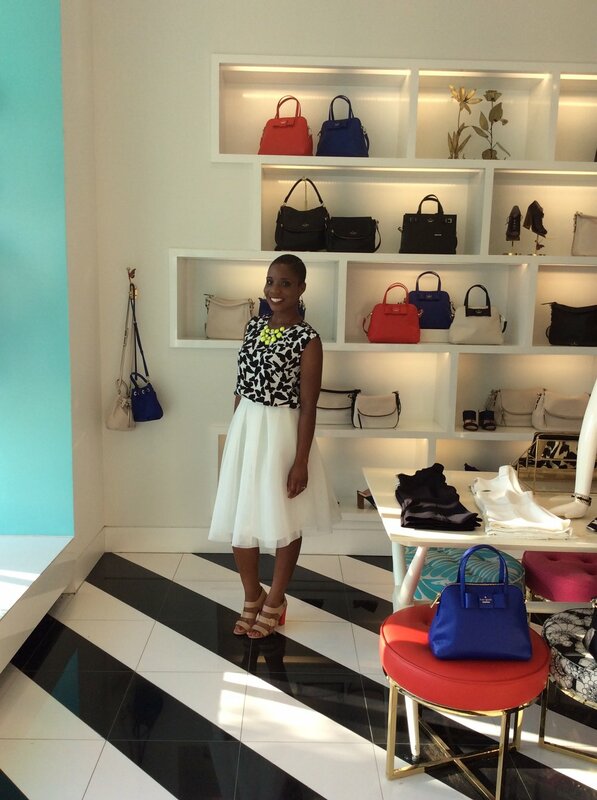 i had the privilege of co-hosting a blogger event alongside birmingham bloggers at kate spade last week. it was so much fun and i met a ton of bloggers. kate spade even gave away a free wallet. i always enjoy fellowshipping with fellow bloggers. there is a positive spirit in the room and i learn so many new things.